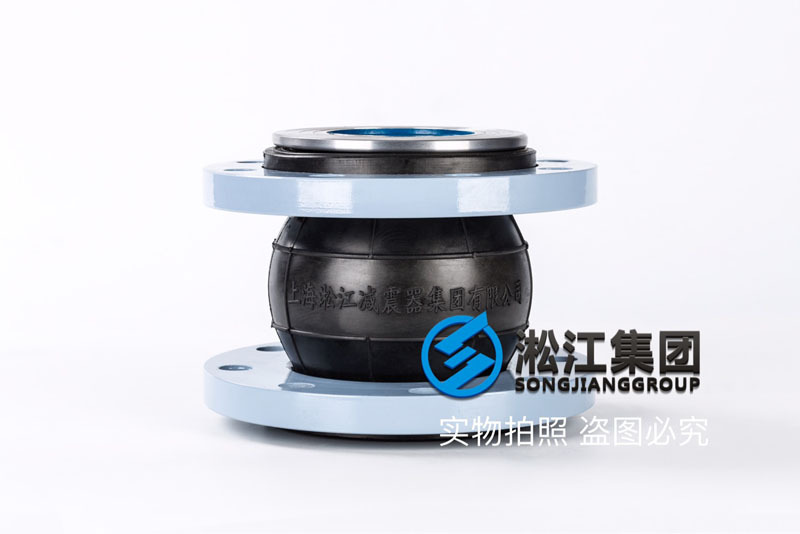 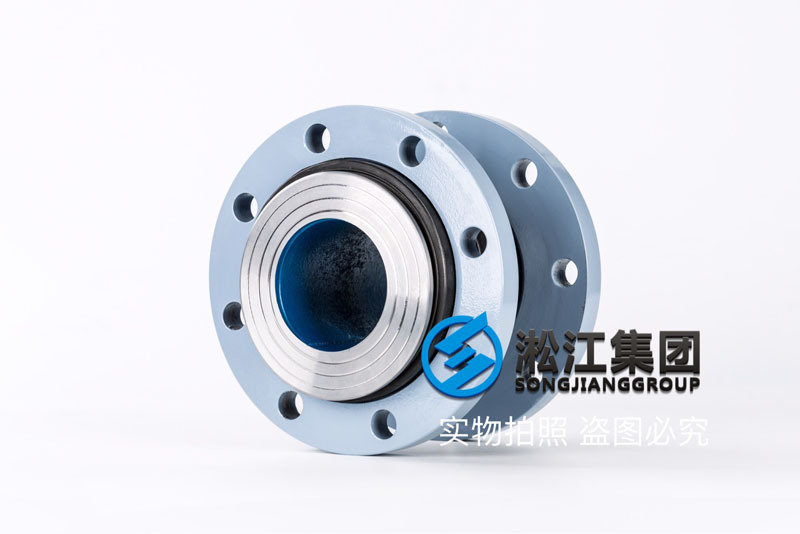 The official website of Shanghai Songjiang shock absorber Group Co., Ltd. introduces you: "wear resistant" single ball wear-resistant rubber joint "increase wear resistance device" information, Songjiang group for a number of fields, glass silica sand factory, pulp lifting pump and other fields to provide wear-resistant single ball rubber joint products, effective and wear-resistant, the is common 3 times more than the type. 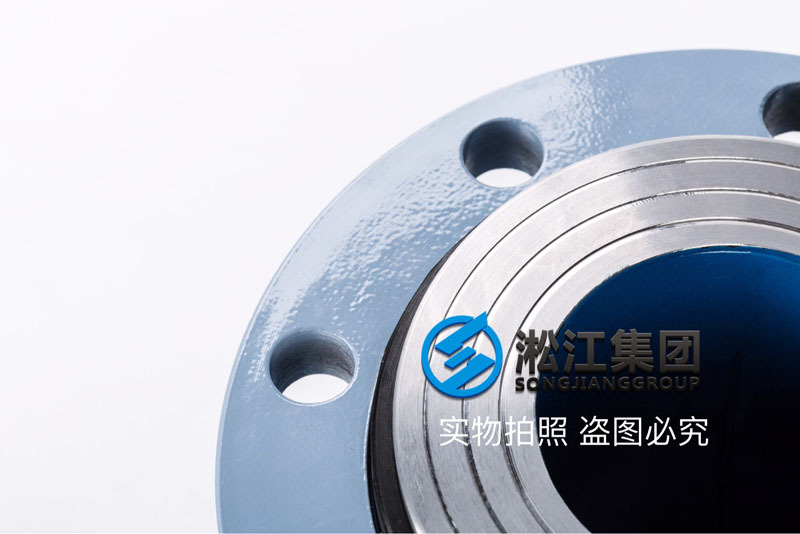 Medium: silica sand, pulp, mud, concrete and other particulates. 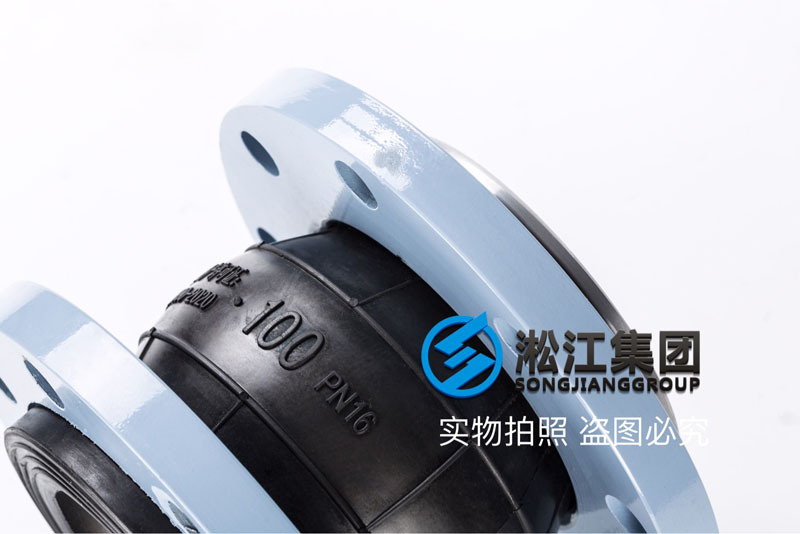 Advantages: wear resistance, shock absorption, noise reduction. 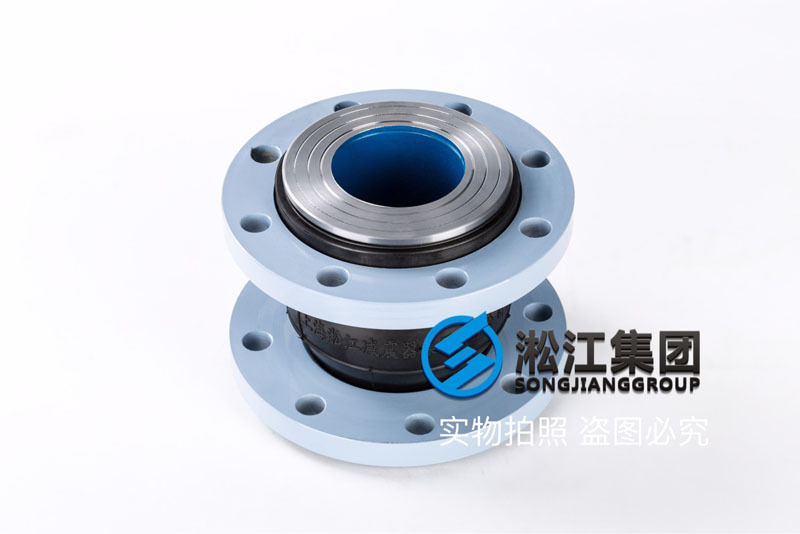 Disadvantages: the inner diameter is smaller than the inner diameter of the main pipe, affecting the flow rate of about 10%.